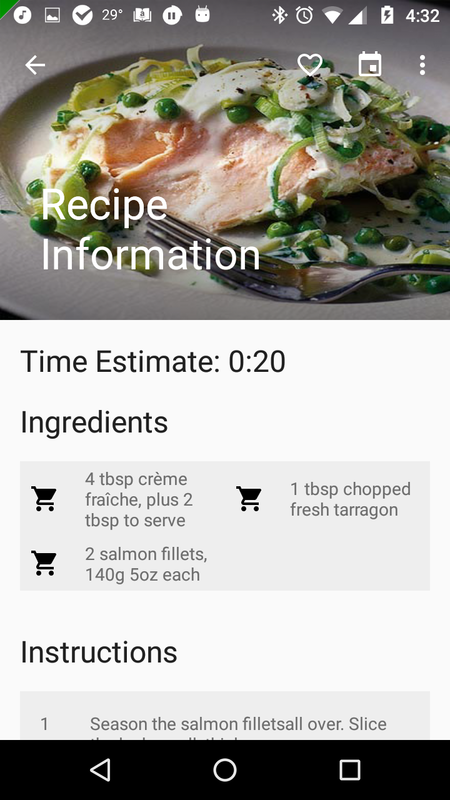 CookBook is designed to make finding new recipes and fixing them fun and easy. Whether you have special dietary needs, allergies or are just looking to try out something new, CookBook makes it easy. 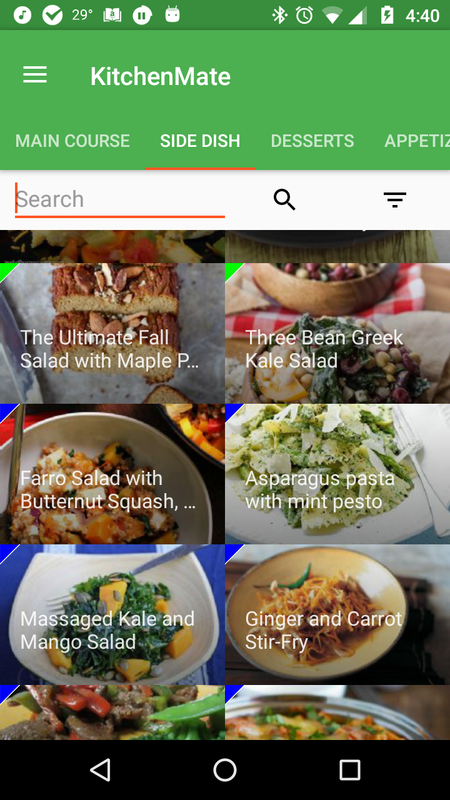 CookBook uses the powerful Spoonacular Food Database to search over 360,000 recipes and ingredients. 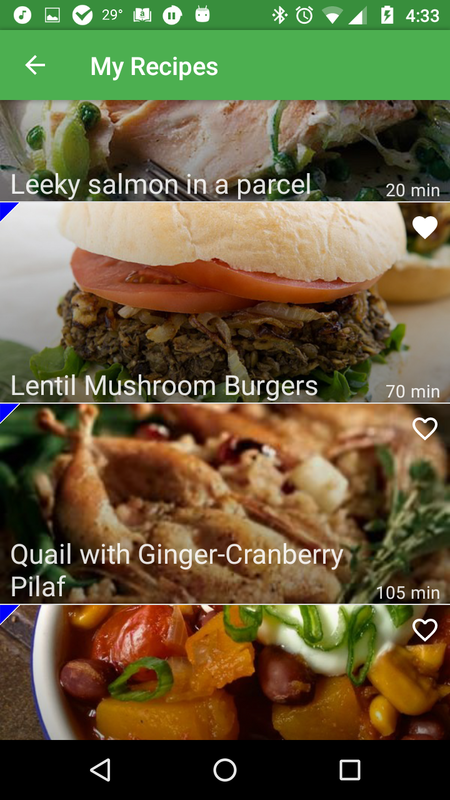 Quickly and easily search for Main Courses, Appetizers, Salads, Drinks and more. See all the recipes you've viewed and which ones were your favorites. Quickly return to any one with a single click. See the details of each recipe before starting. Save any of the ingredients to your shopping list with one click. 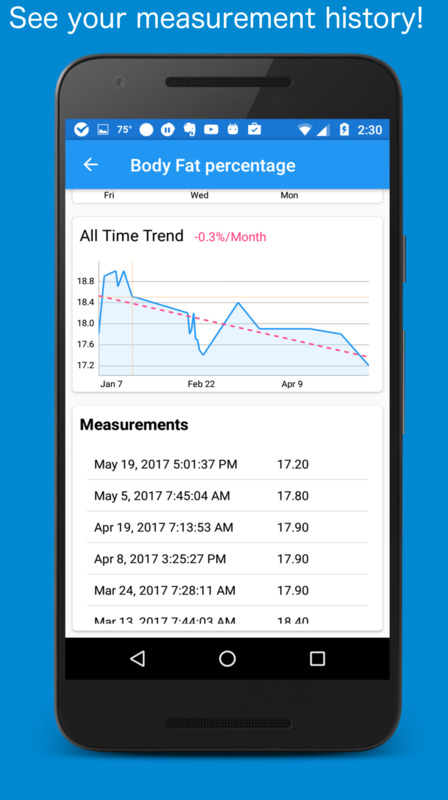 Body Measurement Tracker for Android is a customizable waist measurement log, weight tracker and so much more. 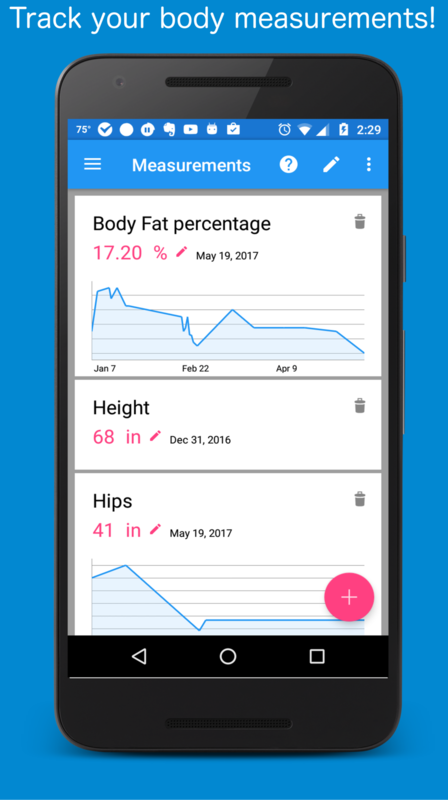 This app allows you to track all of the body measurements that you think are relevant, and allows you to ignore the ones that you are not interested in. Over 80,000+ downloads, and counting! 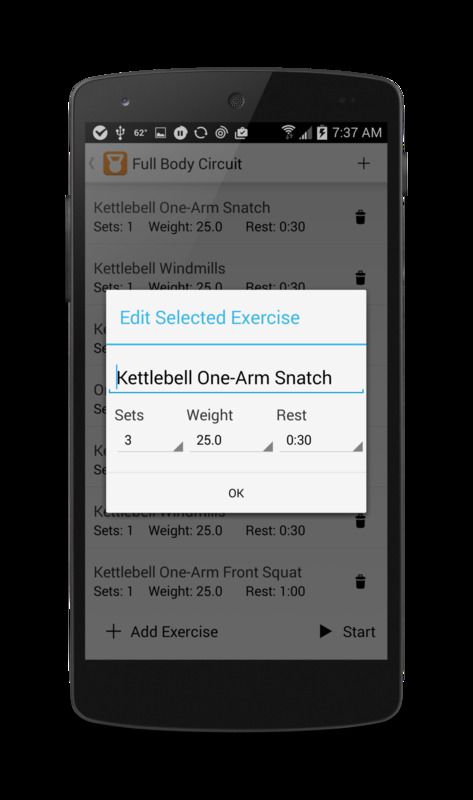 Random Workout Generator generates Cardio, Kettlebell and Weightlifting routines automatically based on the user's input. 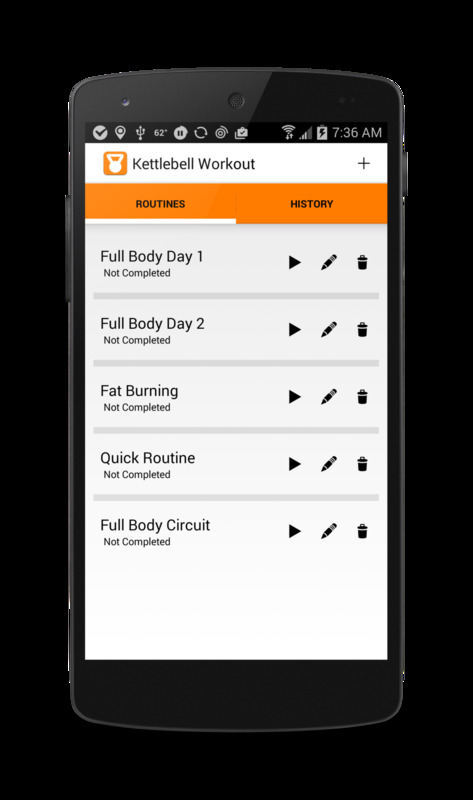 The app also guides the user through the workout and allows them to keep track of the weight used and reps achieved. Workouts can be named and replicated at a later date. The app includes an interval timer and automatically tracks the time spent working out as well as an estimate of the calories burned during the workout. The key to consistently creating great wine is accurate and complete note-taking. Now you can do that on your Android device. The applications is now available on Google Play. Kettlebell workout is based on the core functionality of GYMer and is optimized for use with kettlebells. "A good workout app with some amazing function. You will love it." "Great workouts! Everybody must have this application. It will definitely help you in your exercises." "Wow, this is something just what I was looking for! Great application and I love it." The Idea Notebook is a mobile application for Android that is designed to allow you to quickly and easily capture any idea as it comes to you. Ideas can be organized by an unlimited number of user-created tags and easily shared with friends or other applications. Get the free app today on Google Play and Amazon. 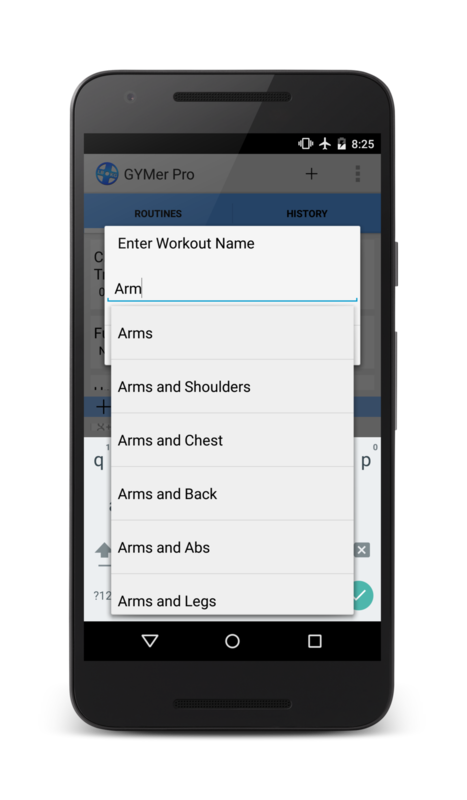 GYMer was designed with the experienced weight lifter in mind and is intended to be the easiest means of digitally storing weight lifting data and monitoring strength training progress. 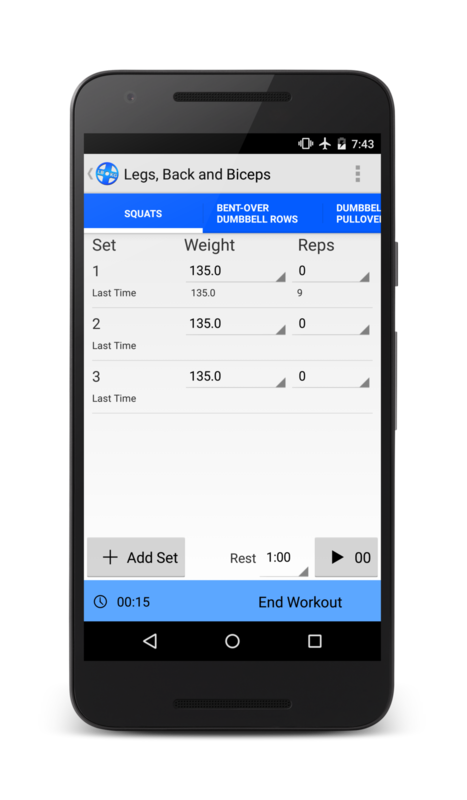 The app features weight lifting specific predictive text and allows the user to record an entire workout without typing a single character. "Finally. Love the feature that shows me my last workout numbers when I'm inputting my current results." "Simple and nice Simple to use, that's what I needed, thanks !" "Great so far. Easy to use timer. Logs your history. Best one yet"
"Awesome app Nice and easy to use...keeps track of my gym training"